Add a cat next to the baby, and it’s my house, too. Why can’t they just be happy? 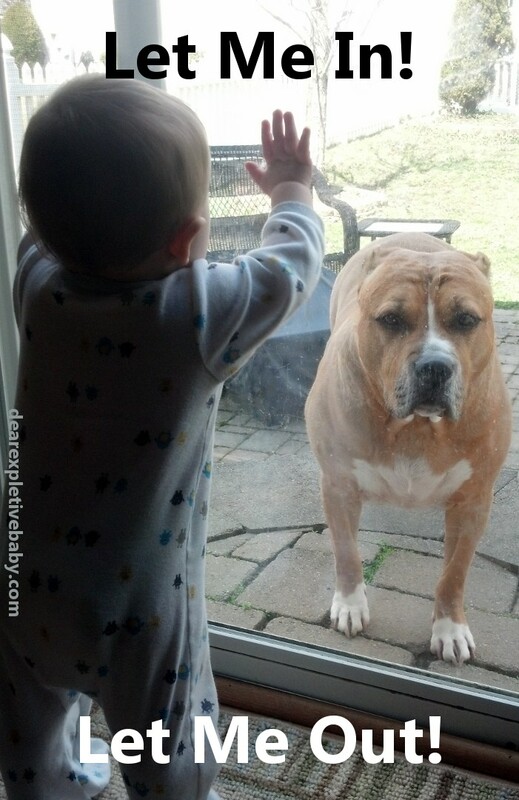 Had it been the screen door, the cat would have been there too. Spring is escape season.